Funding Successful. This project reached its goal before December 16, 2013. Ever wanted to own your own android device but feel the cost is not within your budget?? Or have you ever owned a tablet, but found it too hard to work with once you realise the specification is beneath your requirements?? You can’t increase the memory or change any other of the capabilities of the machine…..well, that was until now!!! MechTech is a DIY, customizable Android powered tablet. The device comes with both a DIY option and as an already assembled option. As well this, we have included a customization aspect to the tablet and how it looks and feels. The Android Tablet customization includes the intermingling of colours within the outer casing of the device, and internal components. Yep – so you chose the specs to suit your needs, and you can even chose the colours to suit your fashion sense – WOW!!! As a reward to you for your hep in getting us going, choose how much you want to pledge and work out the reward that you like or the one that suits your budget. Included are an already assembled android tablet for just $50, or you can build your own, with the components and instructions we send you. Please get behind our campaign by pledging for one of the rewards, or by letting everyone you know about our campagin so they can get a tablet from just $50 (They make a great Christmas present!!!). Better still – do both by getting one for yourself as well as telling everyone by facebook, twitter, email, or text. Shoutout! - Thank you for your support! Pledge $5 and receive exclusive insider updates as well as a shout out on our website. Show your sincere support! - Show your support for young entrepreneurship in Australia! You will also receive exclusive insider updates as well as a shout out on our website. 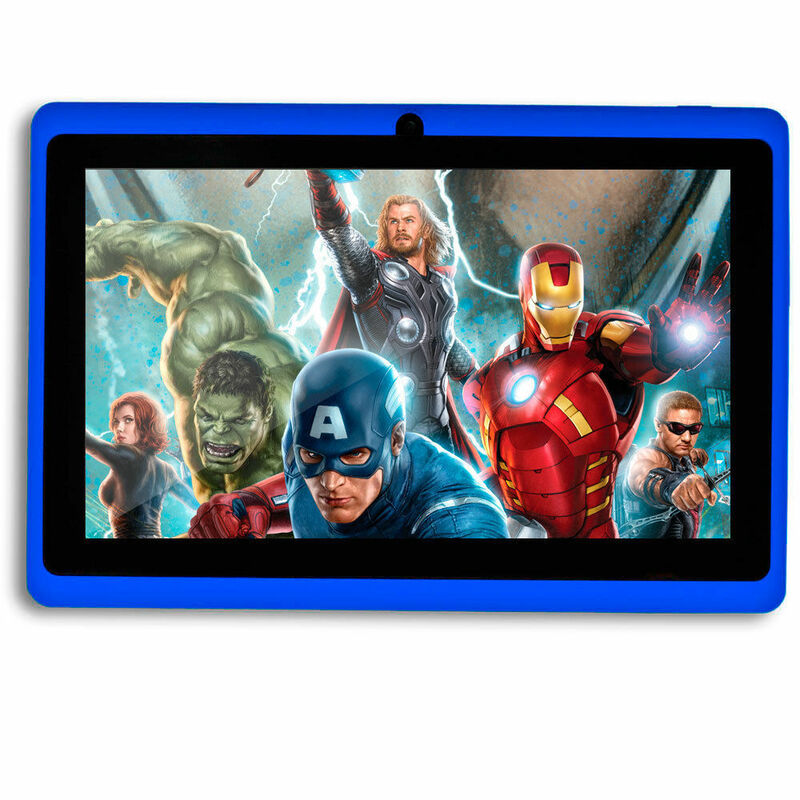 First in, best dressed - Assembled, customizable tablet! - For the first few pledges - SIMPLE MECHTECH PACK: Order your very own already assembled customizable tablet! You choose what colour you want and how powerful you want it. Premium, assembled and customizable tablet! 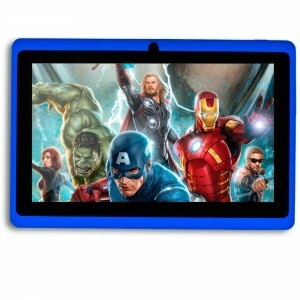 - Order your very own already assembled customizable tablet! You chose what colours you want and what image or text you want to have on the back. The advanced model houses a front and rear camera, coloured buttons and casing, massive 2000mAh battery, HDMI port and much, much more! Un-assembled customizable tablet! - ADVANCED DIY KIT: Order your very own DIY, customizable Android tablet! You choose what colour you want and how powerful you want it.